One of the many things that we enjoy about our profession is the opportunity to travel to new areas. This client had us photograph his properties in the Lake Tahoe area and was impressed by our work. 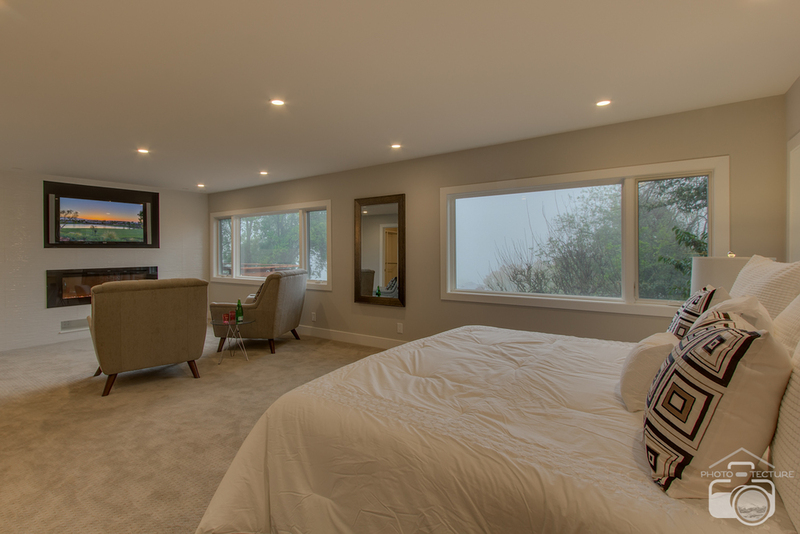 He was so impressed that he hired us to travel so we can photograph a completely remodeled home in the Berkeley Hills. 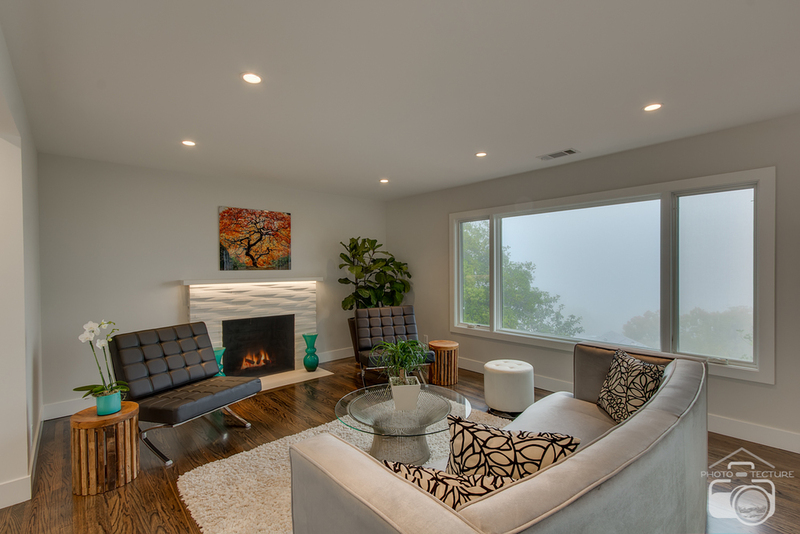 At first we were concerned about El Niño making an appearance for our shoot, but once we got to the interior of the property we realized that the gray skies brought out the modern design that makes this house so incredibly beautiful. The only item we were unable to capture was the view our client mentioned to us. 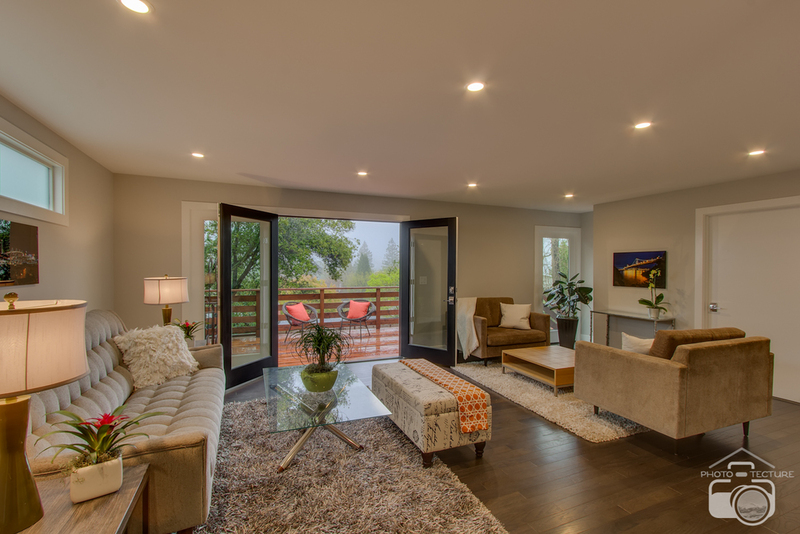 The property sits high above the UC Berkeley campus and offers incredible views of the San Francisco Bay. We are very excited to showcase this house as it was a delightful change of scenery for us, one that we love to have more opportunities to travel to other spectacular homes in even farther away locations.